A PhD schedule takes adjustment, but the strategies that work for doctoral studies carry throughout an academic career. Adjusting to a PhD schedule can be a challenge. Classes will take up a decent amount of your time for the first few years of a program. After completing the required courses, independent research becomes the main focus. Sometimes that can be intimidating. You become your own boss, which is an adjustment from being told what to do and when to do it. Time management allows you to maximize your day. If you find yourself struggling to effectively manage your time, click here for helpful tips. Professors are there to guide you when you need, so take advantage of their expertise. If you don’t feel comfortable talking to a professor, talk to a peer. There’s a chance that others have experienced similar issues and can lend some helpful advice. Prof. Ferreira also suggested seeking help sooner rather than later as putting off a problem can cause further issues down the line. Having tips to adjust to a PhD schedule is only helpful if you know what to expect. Get an inside look at the schedule of a PhD student. 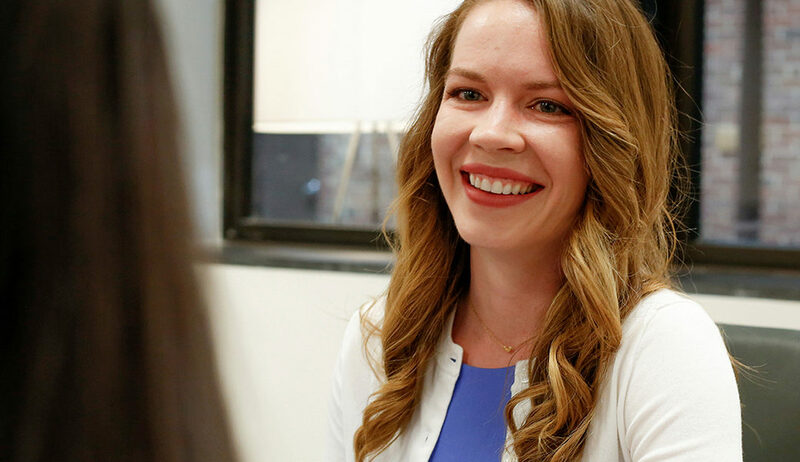 Whether you’re just starting your research on PhD programs or you’re ready to apply, we’ll walk you through the steps to take to become a successful PhD candidate. You might be surprised to find out what you can do with a PhD in business. Is an Academic Career for You? The skills, relationships, and knowledge you need to prepare yourself for a career in academics. What’s the difference between PhD programs? Find out how to choose one that fits your goals. Tips for a successful application process.